We’re back with the fourth installment of our monthly feature The Untounchables, the FilmNerds staff’s attempt at creating a Hall of Fame for filmmakers. Each month, a panel of contributors here at Filmnerds including Ben Flanagan, Corey Craft, Graham Flanagan, Benjamin Stark, Craig Hamilton and myself, Matt Scalici, will cast our ballots for who we believe to be the greatest filmmakers to ever live. The top three vote receivers each month will be inducted into our list of Untouchables and enshrined here on this site. You can find a link below to the first three groups of directors admitted to our virtual Hall of Fame but today we present to you the winners of our fourth ballot, the next three members of The Untouchables. 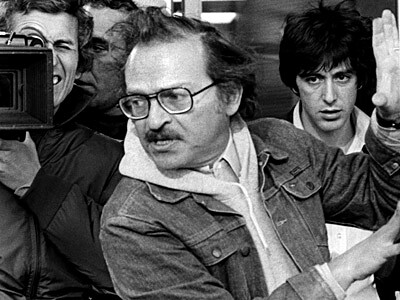 Sidney Lumet played a substantial role in my film education at a very young age, particularly my very early college years starting around 2003 when I read his book “Making Movies,” an essential guide for budding filmmakers or general film lovers. With that, I learned maybe more than I wanted to about the filmmaking process, but I gained enormous respect for a director that never got the credit he deserved, not that he wanted it. In the book, the technical wizard fills you in filmmaking as a mechanical process, as if telling a story was like running a business (which it is). But he also reveals candid moments on the sets of his masterworks like “Network,” “Dog Day Afternoon,” “12 Angry Men,” and many of his other lesser known known titles. One that sticks out involves Lumet slapping an actress in the face to get the proper emotion that would work for the scene, a moment he said he regretted immediately even when the actress thanked him for it afterwards. Upon reading that book, I took that opportunity to explore as many of his films I could get my hands on, even buying a couple. Watching one after another, I, like everyone else, still found difficulty pinpointing Lumet’s unique visual style or technique. You might say he’s one of the greatest “invisible” auteurs ever, putting the camera precisely where it belongs to let the story and characters do the work for him. But you can’t watch “Network” or “12 Angry Men” without the sobering realization you’re seeing the work of a master director, even a master of chaos, as we see in the aforementioned titles that couldn’t work without Lumet’s steady hand. He never lost control of a set or a situation on-screen, thus, never losing our attention. Before Preston Sturges, Woody Allen, and the Coen Brothers, there was Charlie Chaplin. Not only was Chaplin one of the first writer-director hyphenates, his Little Tramp character is one of our most resilient Depression era cultural icons, along with Mickey Mouse and Superman. With an unorthodox, organic directing technique and ruthless control, Chaplin cranked out dozens of comedy shorts in the early decades of the 20th century, before hitting us with an incredible melee of feature films. Check out this streak, a figurative evolutionary chart of cinema’s journey into Sound: The Gold Rush (1925), The Circus (1928), City Lights (1931), and Modern Times (1936). All are considered classics, all were box office successes, and all of them tell us something new and interesting about America, from the heartfelt perspective of a British shape shifter. Unfortunately, I’ve only seen a handful of Chaplin’s shorts and features, but his is work that is easily digestible and always an absolute wonder and delight to take in. Do yourself a favor and reacquaint yourself with the Tramp. Check out Graham Flanagan’s Great Scenes entry from The Circus here. For the most part, our Untouchables series has covered filmmakers who maintained pristine reputations for the majority of their careers after hitting it big but rarely in film history has a director reached such heights and fallen into such insignificance as Francis Ford Coppola. 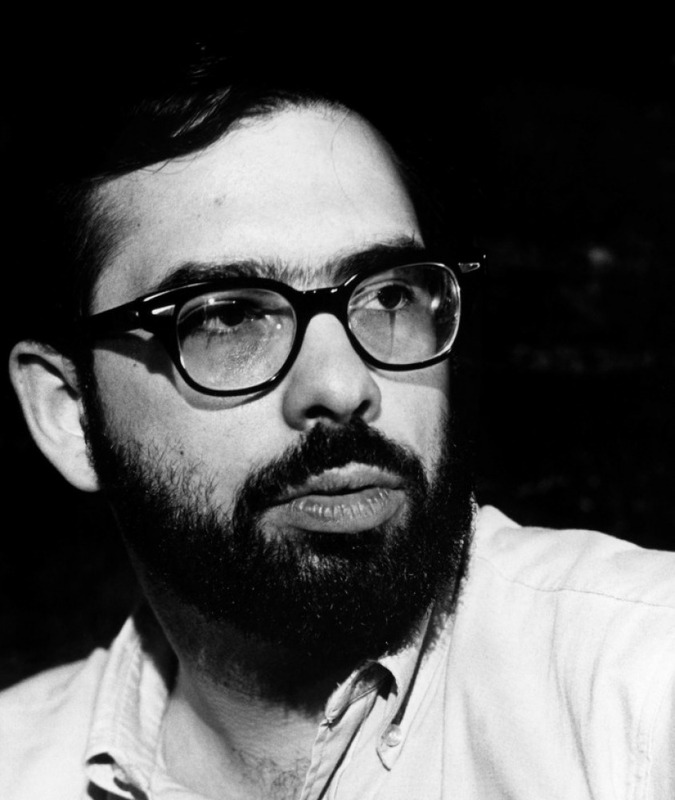 After bursting onto the scene as a respected screenwriter in the early ’70s, Coppola’s reputation instantly rocketed into the stratosphere with the 1972 release of The Godfather, a masterpiece of American filmmaking that in one fell swoop placed Coppola foremost among the new generation of filmmakers revolutionizing the industry and the art form in that decade. Two years later, he proved the exception to every rule when it came to sequels with the release of The Godfather: Part II, marking the only time in history that a Best Picture-winner was out-shone by its own sequel. In the minds of many, Apocalypse Now stands are arguably the most important film of the 1970s. Coppola’s work on those three unquestioned masterpieces places him easily in the pantheon of great American artists and while his post-1990 work made far less of an impact, Coppola’s filmography features a number of other gems ranging from the quiet intensity of The Conversation to the melodramatic emotion of The Outsiders to the delightfully offbeat comedy of Peggy Sue Got Married. And yes, no matter what they say, I’ll always stand behind The Godfather: Part III as a gut-wrenching and tragic conclusion to the story of one of the most iconic characters in film history, Michael Corleone.